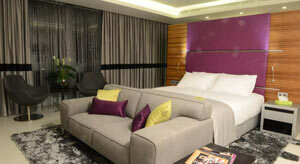 Warwick Stone 55 Hotel is located in the heart of the Zalka district. 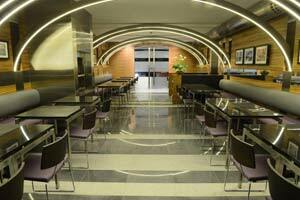 Only 15 minutes from Beirut Downtown & Beirut International Airport is 25 minutes driving distance. 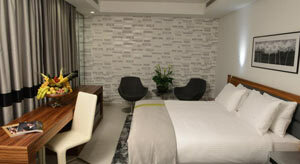 The Hotel brings a modern charm to a classic city. 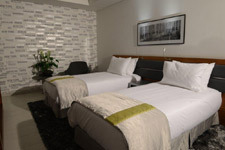 Connected to the Roma Center Mall, it is also convenient to many major tourist attractions. 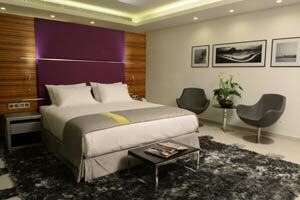 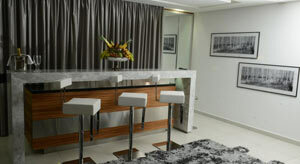 Warwick Stone 55 Hotel is a contemporary designed boutique hotel consisting of 46 spacious rooms & suites. 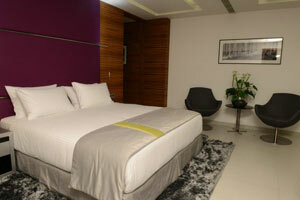 Guests can relax & enjoy the luxurious decor and amenities at his disposal in each room and suite. 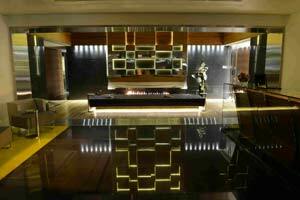 Step into the calm & sophisticated atmosphere of the hotel lobby lounge.